The Price of Sugar, directed by Bill Haney of Uncommon Productions is a 2007 documentary about the exploitation of Haitian immigrants in the Dominican Republic involved with production of sugar, and the efforts of Spanish priest Father Christopher Hartley to ameliorate their situation. The documentary shows the poor working conditions in the sugar cane plantations, and political control exerted by a powerful sugar producing family to stifle efforts to change the situation. The documentary won the audience award at the 2007 South by Southwest Film Festival. 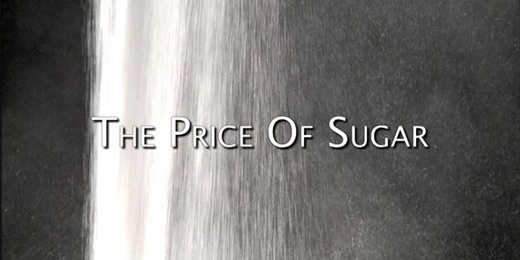 On November, 2007, The Price of Sugar was named by the AMPAS as one of 15 films on its documentary feature Oscar shortlist.